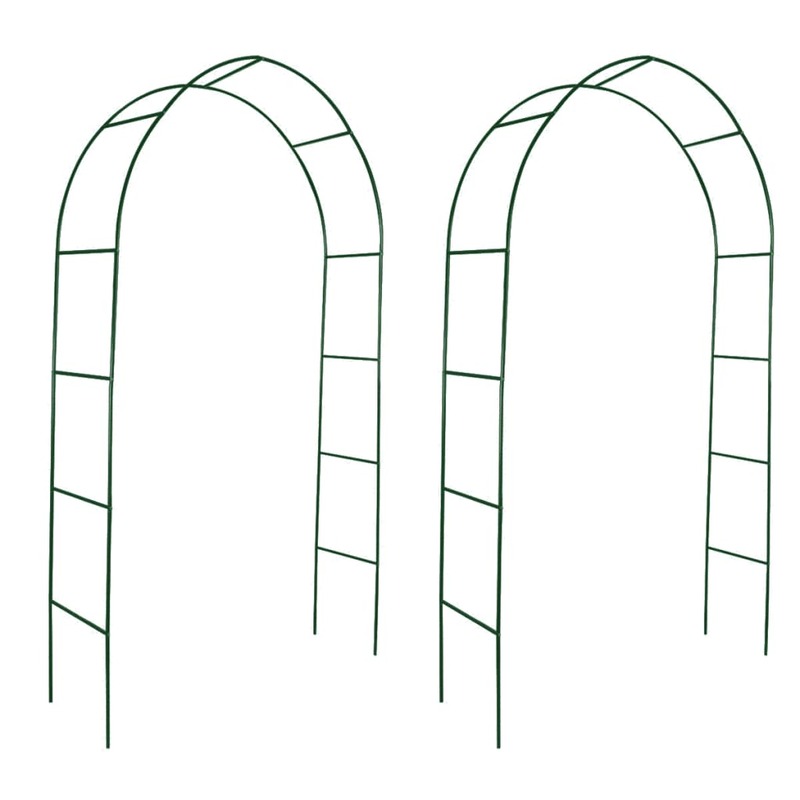 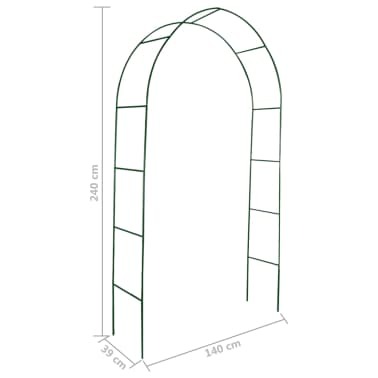 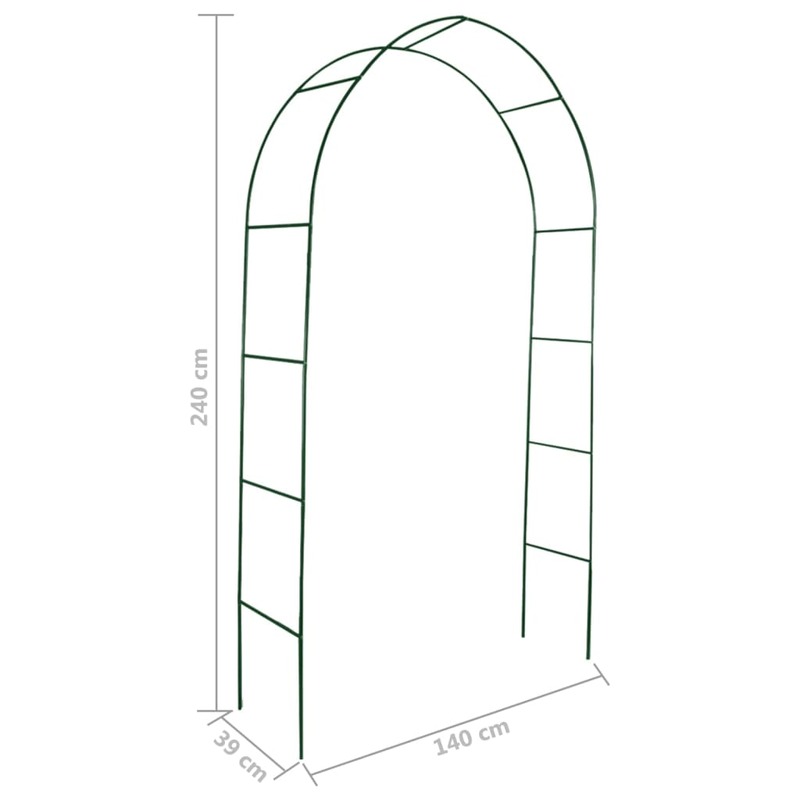 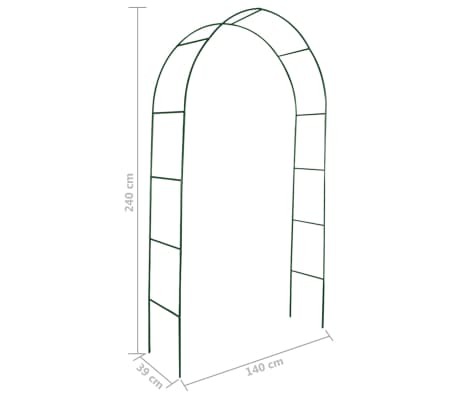 This set of 2 high-quality garden arches, a perfect choice for roses and climbing plants, is surely an eye-catcher in any garden, patio or terrace. 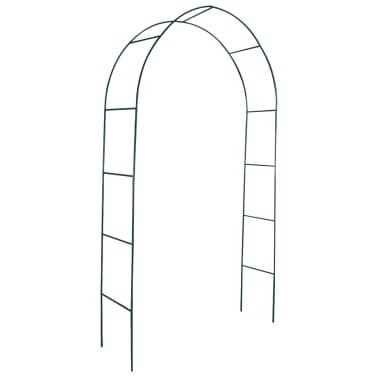 Made from durable iron, this weather resistant garden arch is strong enough to support the most vigorous of climbing plants. 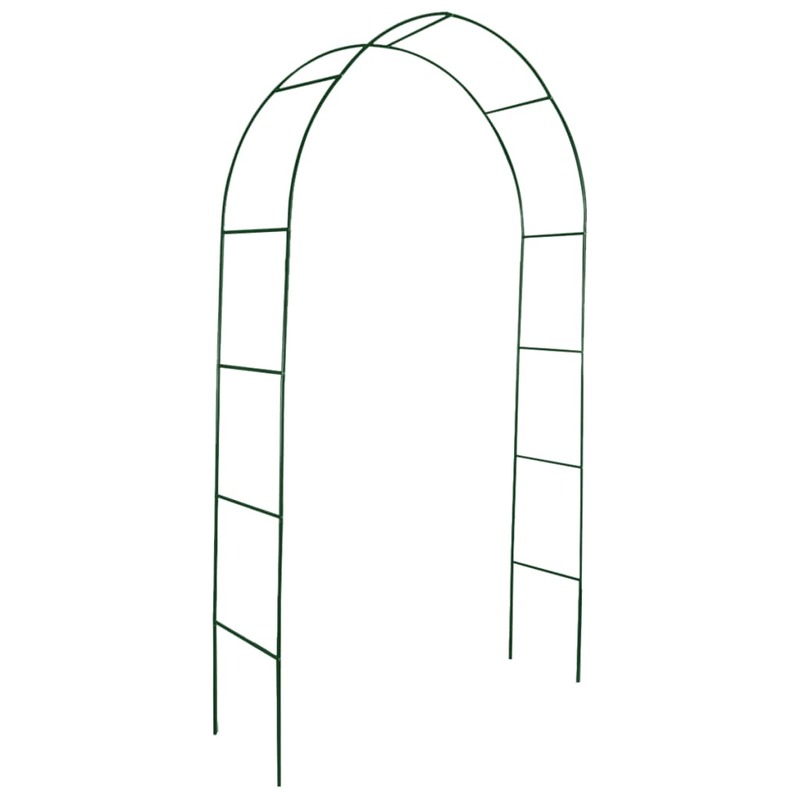 With a width of 1,4m, the garden arch measures 2,4m high, and you could decide the depth with which it is buried into the ground for best stability. 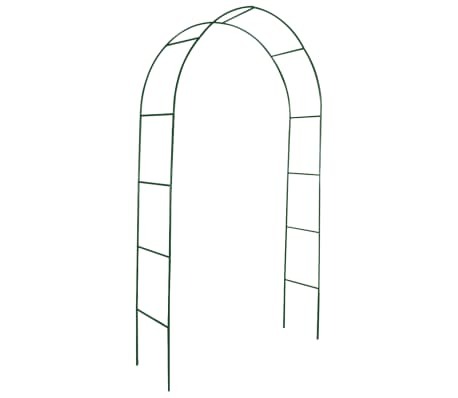 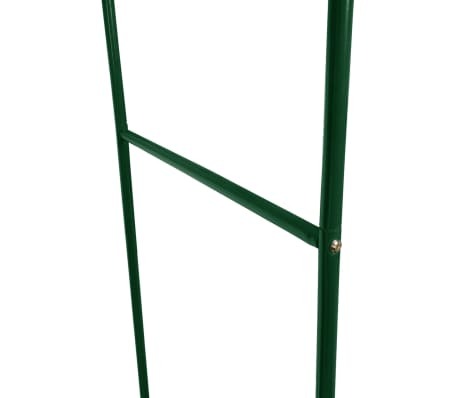 This garden arch can easily be installed and mounted. 2 pcs are included in the delivery. 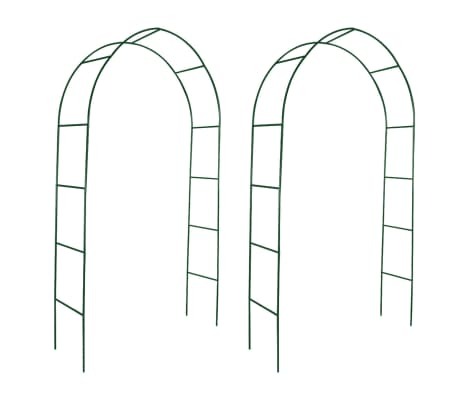 These arches were bought to mark the entrances/exits for our community shop's 'Wildlife Garden' and so we didn't have a lot of money to spend. 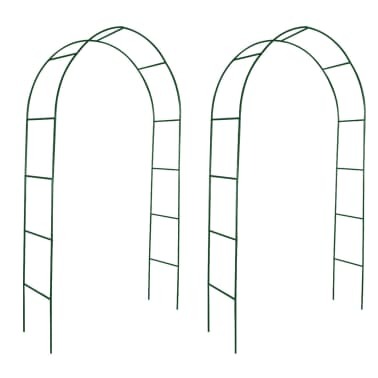 These were extremely reasonably priced for 2 arches and were very easy to put together only requiring a screwdriver. 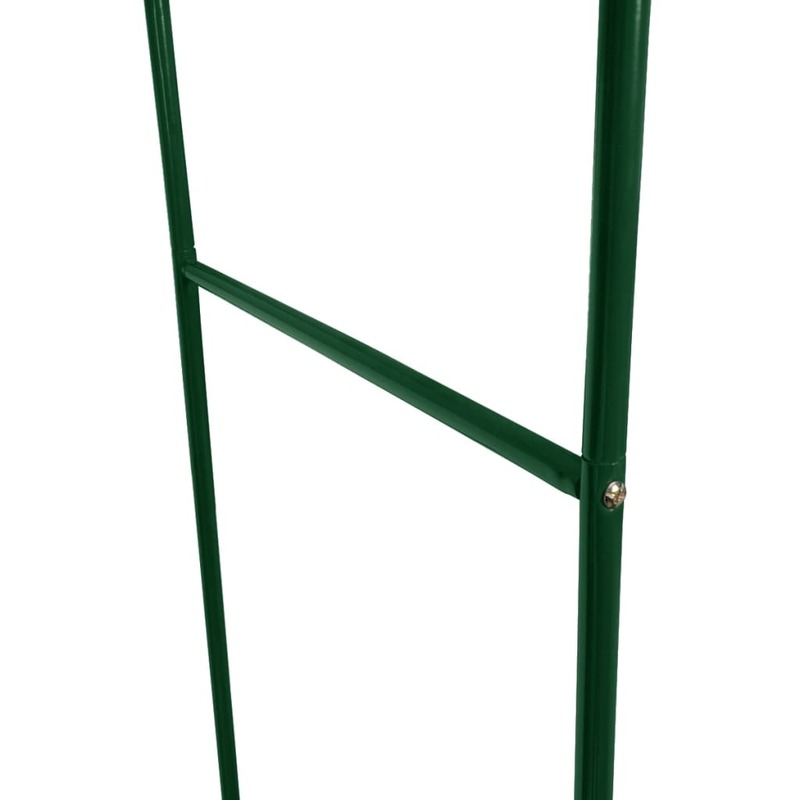 They are now in-situ and are exactly what we wanted.